Even though we didn’t have a Presidential election this month, it’s still a good time to share a fabulous book about the U.S. Presidents, past and present. These WEIRD BUT TRUE books are always a hit with kids. Whenever I am subbing they are the first ones chosen from my book bag during free reading time. 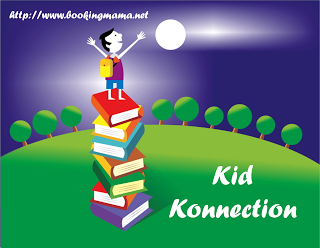 They are fun and informative and the kids don’t even realize they are learning something every time they read it. 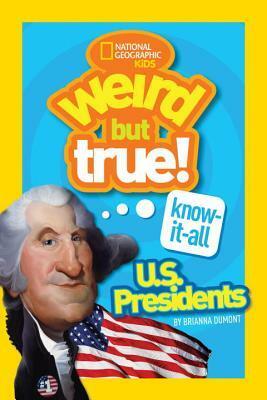 This book begins with facts about the job of President of the United States in general. Then it features every U.S. President and their own little-known facts. The bobblehead like caricatures of the Presidents on every page are awesome! I looked up a couple of Presidents including Herbert Hoover, the only President from Iowa. The Hoover Dam was named for him, he was not in attendance when it opened because he wasn’t invited. Even though his Presidency was during a difficult time in our history, he was still an interesting and intelligent man. He and his wife learned enough Mandarin to be able to speak it to each other during White House events so people couldn’t understand what they were saying. Our family’s favorite President is Ronald Reagan so I didn’t think I would learn anything new about him, but I did! I knew he liked to joke around, and before he went into surgery after being shot by John Hinckley, Jr. he asked the doctors if they were all Republicans. The end of the book offers some peeks into the life of the Presidents after they leave office. I didn’t know that President George H.W. Bush has since jumped out of a plane at the ages of 80, 85, and 90. Herbert Hoover and JFK both donated their salaries while in office to charity. As you can imagine there is much to learn and laugh about in this book. There are some really great historical moments as well as personal ones that will engage the children and their parents. This would make a great gift for a teacher to have for her classroom. This book brings history alive for kids!